In the three months since Tropical Storm Washi hit the Philippines, ICM has been touched by your outpouring of gifts, donations and prayers for those affected. Because the poor are always the most vulnerable during disasters, ICM had to respond quickly to the needs of Washi’s victims. Due to your generosity, within a week ICM was able to mobilize people and resources to provide life-saving packages of rice, canned food, bottled water and other necessities. Thank you for making this possible. Tropical Storm Washi (or Sendong, as it is know locally) was the world’s deadliest storm in 2011. The typhoon and the resulting flash floods killed over a thousand people, destroyed countless homes and left survivors in desperate need. 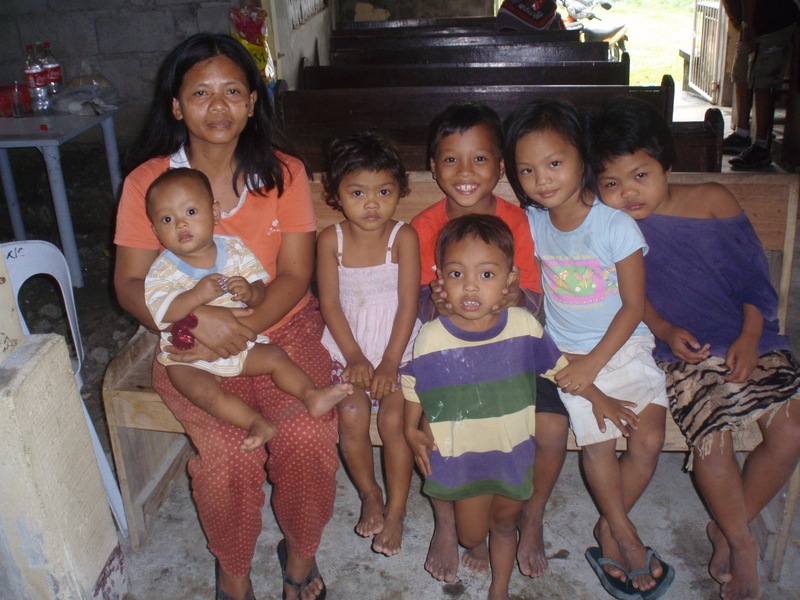 ICM recipients Joseph and Virna Cadalin and their six kids lived in one of the disaster areas. Their seven-year old son and six-year old daughter are ICM Elementary Scholars. 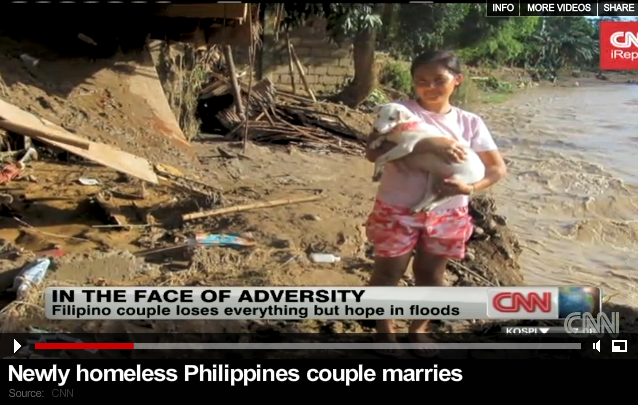 Typhoon Sendong hit the province at dawn and the household of Joseph and Virna Cadalin was caught unaware. Joseph was changing the baby’s diaper when the creek near their house suddenly rose. Joseph and Virna each grabbed two of the younger children and quickly sought shelter on higher ground, yelling for their two older children to follow. Thirteen year-old Evangeline ran to the pig pen and twelve-year old Ray ran back inside the house. As Joseph and Virna and the four children they carried reached safety, they looked back and could only helplessly watch as the floodwaters rose, sweeping away the house and their other two children. Upon hearing of the Cadalin family’s loss, Pastors Noli Gallego and Samuel Templado, ICM Dumaguete’s Area Head, went to visit the grieving family. ICM Dumaguete came alongside the family to provide emotional and spiritual support, as well as financial assistance for the burial of Ray and Evangeline and for building materials for a new home. 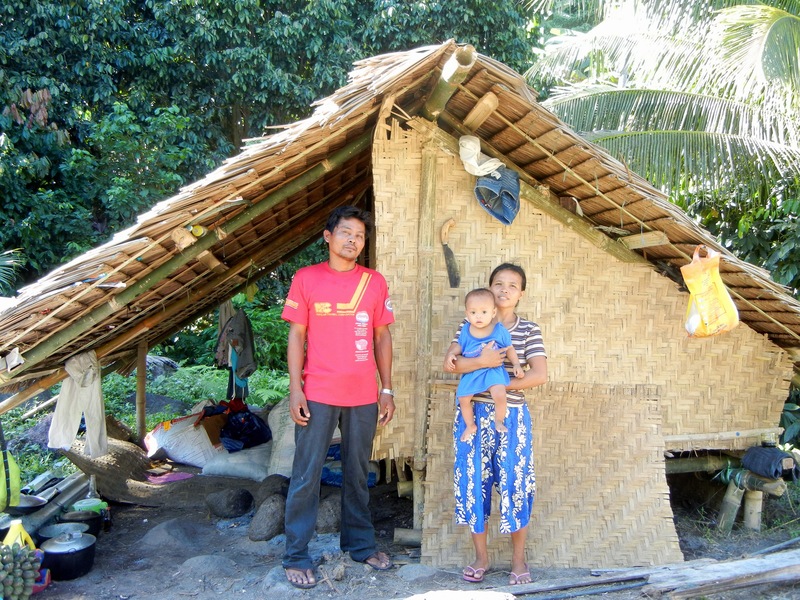 Joseph used the assistance to build a small cottage several meters from where their house once stood. The Cadalin Family expressed their deep thanks to ICM staff for help and support in their time of greatest need. Not long after the storm, Lillian was interviewed on a local television show. During the interview Lilian and Eduardo explained that it is not only material things that count in life but really that what matters most is our relationship with God. At the end of the interview, Lilian and Eduardo were surprised with a 4-day honeymoon vacation in Boracay, a highly popular vacation spot in the Philippines! We thank the Cadalin Family and Lilian & Eduardo for sharing their stories with us. They represent two out of thousands of families affected by the storm.